David T.W. 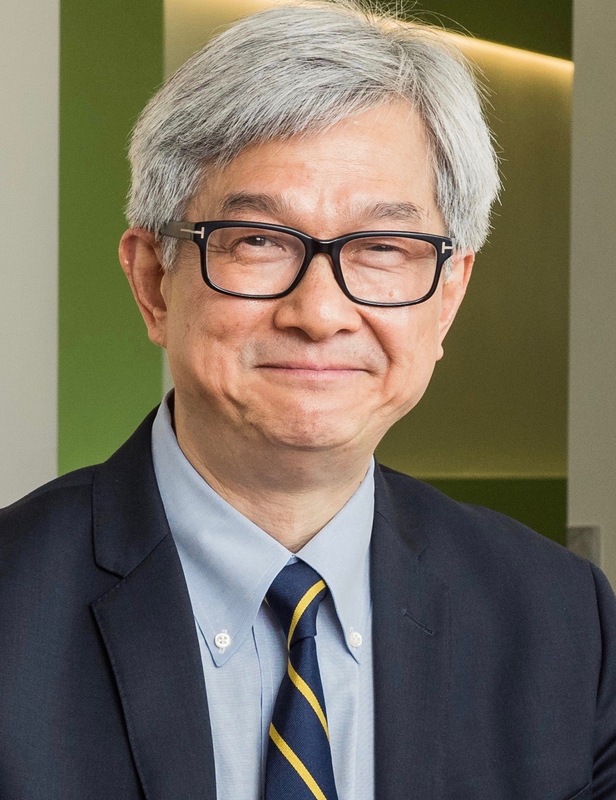 Wong DMD, DMSc is Felix & Mildred Yip Endowed Professor, Associate Dean of Research and Director of the Oral/Head and Neck Oncology Research Center at UCLA. Dr. Wong is an active scientist in oral cancer and saliva diagnostics research. He has authored over 280 peer reviewed scientific publications. He is a fellow of the American Association for the Advancement of Sciences (AAAS), past member of the ADA Council of Scientific Affairs and the past president of American Association of Dental Research (AADR).